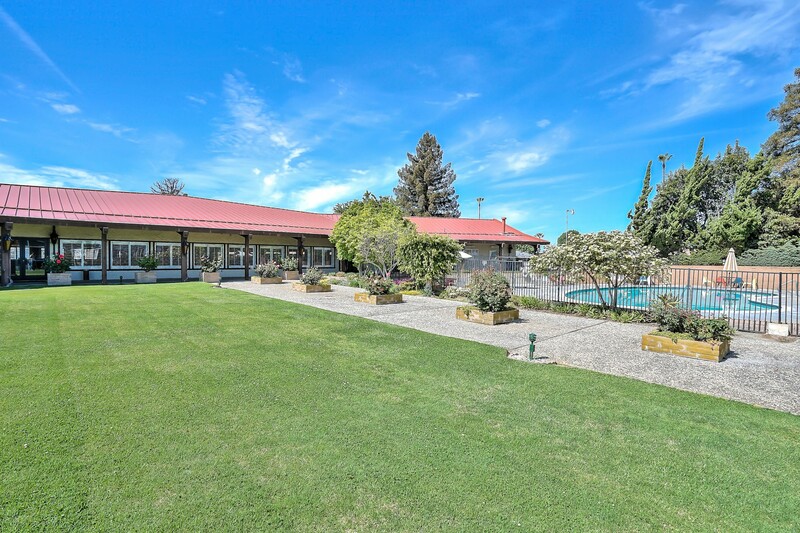 Enter through the dramatic archways into one of the Bay Area’s largest mobile home parks. 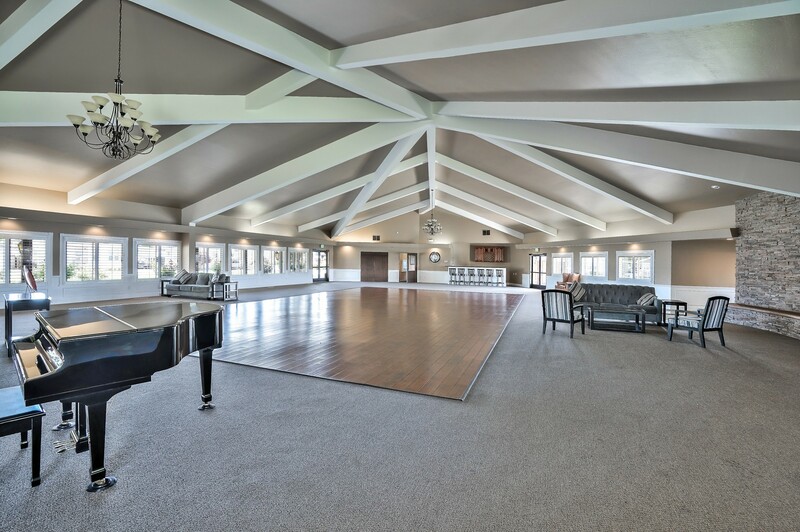 Casa De Amigos boasts an array of amenities. 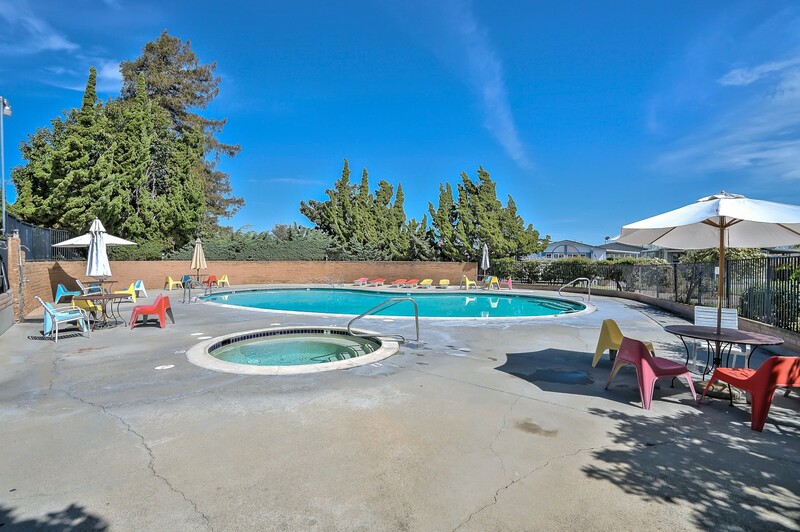 Dip into one of two pools, unwind at one of two jacuzzis, or mingle at one of the two beauty shops. 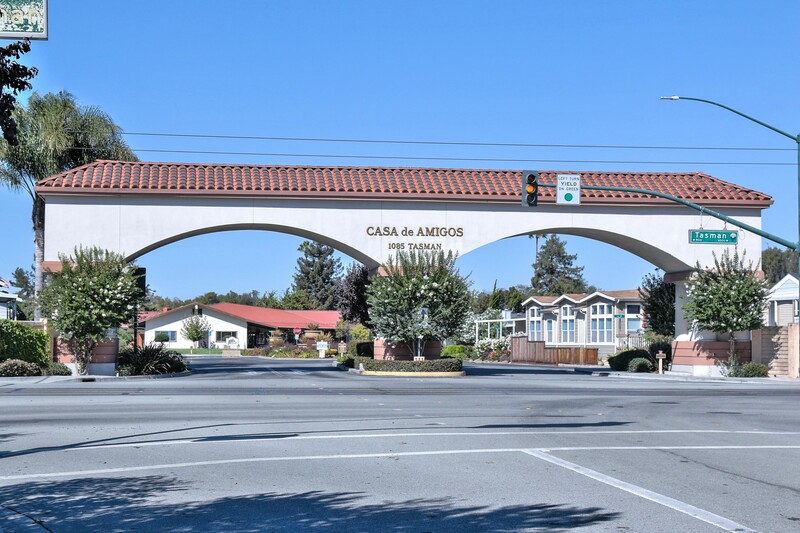 With easy access to Lawrence Expressway and Highway 101, along with award-winning schools, an expansive clubhouse and beautiful landscaping, Casa De Amigos is an perfect place to call home. Restrictions include pets greater than 20 lbs.